In addition, to avoid prolonged visits to our White Lake dental office, make sure you visit your White Lake family dentists every six months for a cleaning and check-up. By routinely visiting the dentist, you will learn about problems before they are serious — preventing costly restorative treatments to repair damage that could have been prevented in the first place. 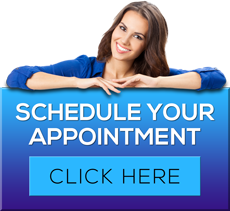 For more information on avoiding time in the dentist chair, contact our White Lake dentists or call us at 248.698.8330.